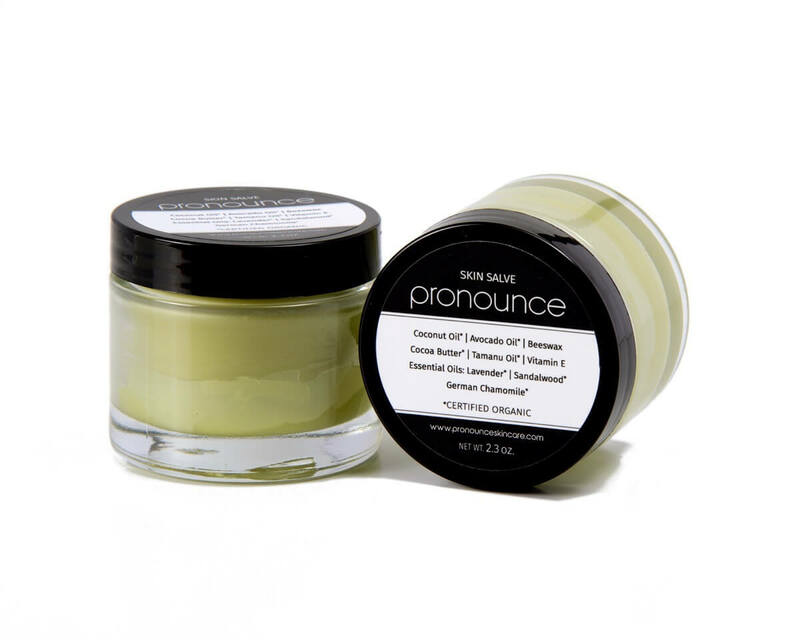 French Green Clay*, Kaolin Clay*, Whole Rolled Oatmeal (finely ground, gluten free)**, Shea Butter**, Argan Oil**, Beeswax*, Tamanu Oil**, & Vitamin E***. PRONOUNCE SKINCARE FACE BAR IS A TRUE DETOXIFYING TREAT! Your sweet face…it really takes a beating daily. We do what we can to keep it clean and in tip top shape, but sometimes it’s necessary to take a few minutes and give your face the extra love and kindness that it deserves. 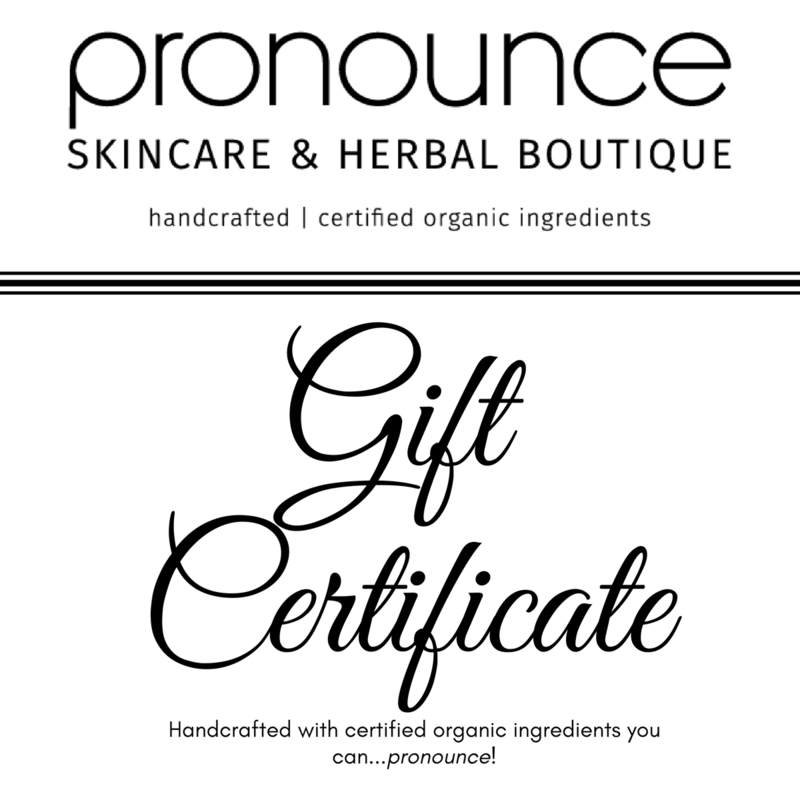 That’s where the Pronounce Face Bar comes into play! We are constantly bombarded with toxins…through pollution we can’t avoid, the things we eat and drink, materials we come into contact with…the list goes on and on. Doing a weekly detox for your face is an easy addition to your current skincare routine (or easy to add to a new routine for new healthy habits). 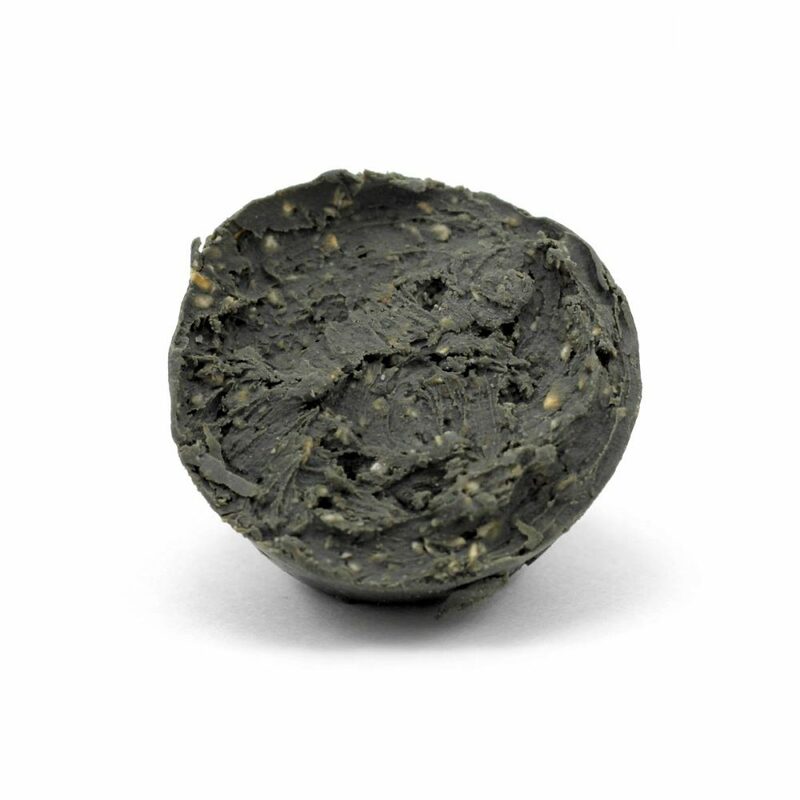 French green clay is THE powerhouse of the clay world. It contains highly valuable elements including iron, aluminum, silica, titanium, magnesium, potassium, calcium, and sodium. With enormous absorption powers, this clay literally drinks up impurities and toxins on your skin. 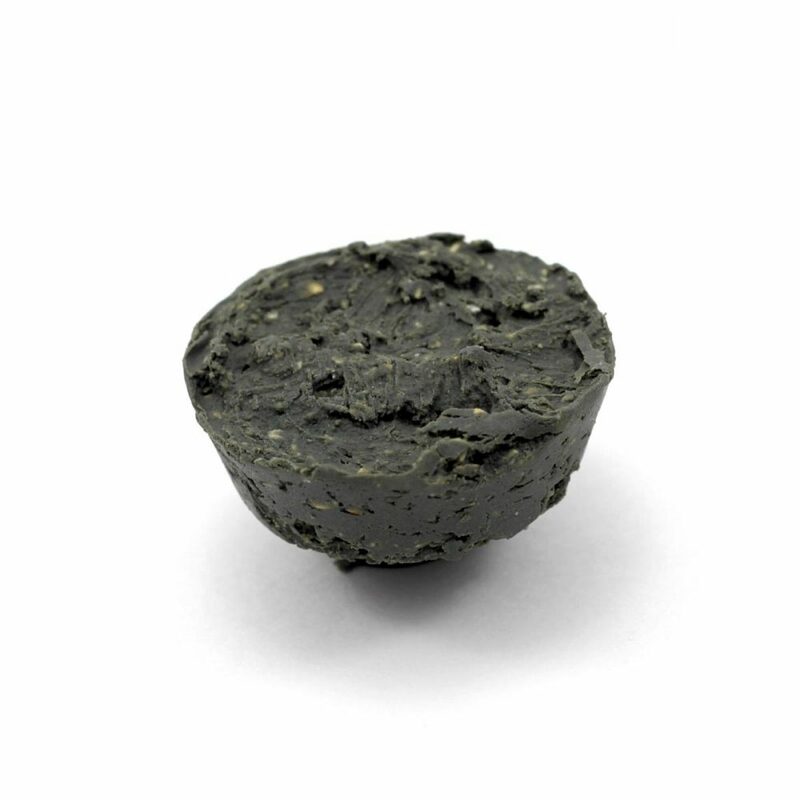 Learn more about French green clay. Kaolin clay (or white cosmetic clay) is the mildest of all clays and is suitable even for those with sensitive skin concerns. It actually helps to stimulate circulation within the skin, all while gently exfoliating and cleansing skin. It can even be used on dry skin types. Learn more about kaolin clay. Oatmeal is a wonderful cleanser, moisturizer, and buffer… and is also quite soothing and an amazingly protective anti-inflammatory agent. This isn’t called a miracle oil or liquid gold for no reason. In fact, there are many reasons why you need to add this lovely carrier oil into your habitual face regimen! Argan oil is packed full of essential fatty acids, antioxidants, vitamins (lots of Vitamin A and Vitamin E), and important minerals that promote moisturizing and softening of your skin. Learn more about argan oil. The high content of essential fatty acids make tamanu oil very restorative. 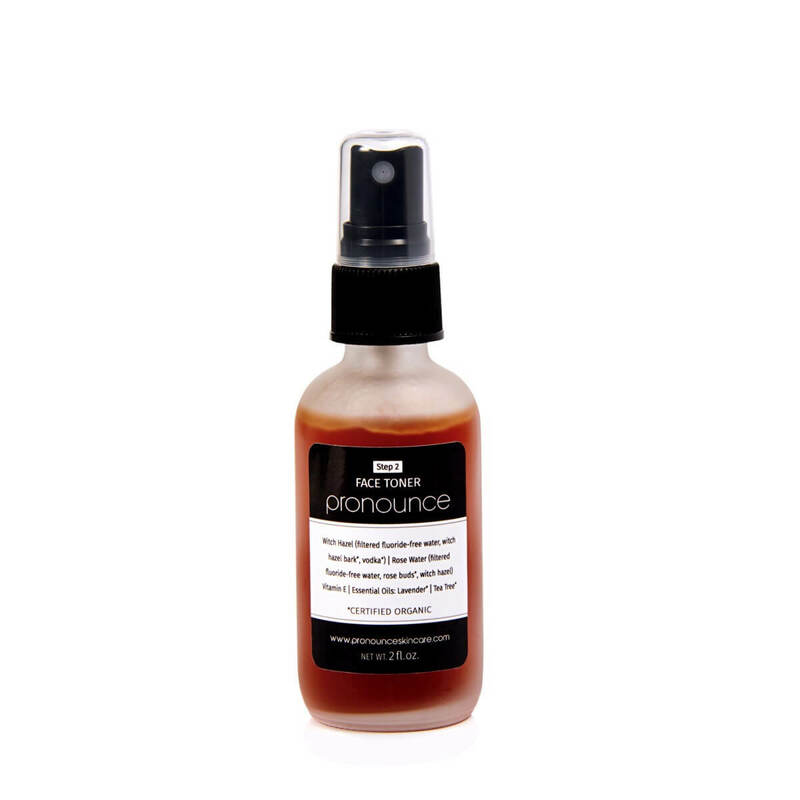 Known as a healing oil, it is suitable for all skin types; especially for acne prone and damaged skin. It has been shown to have anti-inflammatory, antioxidant, antimicrobial, and antibiotic properties. Learn more about tamanu oil. Apply a small amount of water to your face so it is damp. 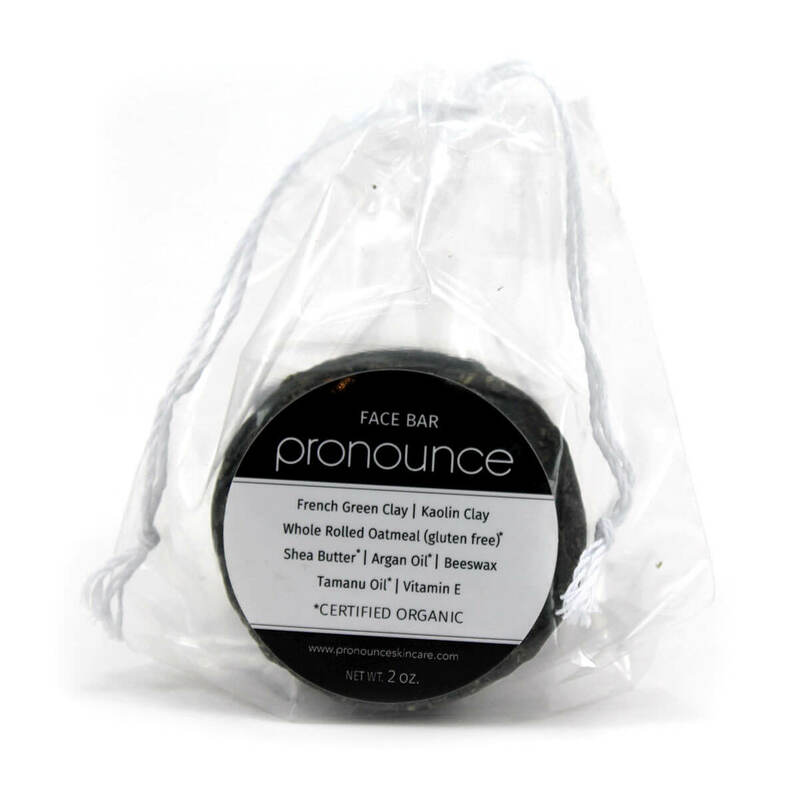 Grab your Pronounce Face Bar and use light circular motions to gently massage the Face Bar all over your face. Careful around your eyes! You will see a layer of the bar on your face creating a face mask, this is good! If you don’t see this, you might need a bit more water to soften the bar a bit. Let a thin layer of Face Bar sit on your face for 10 minutes (or until totally dry). Gently splash warm water on your face to remove the detoxifying Face Bar and then pat dry with a towel. Use your new Face Bar once a week and see if you need it more. During different seasons you might need more or less, but once a week is a great start. 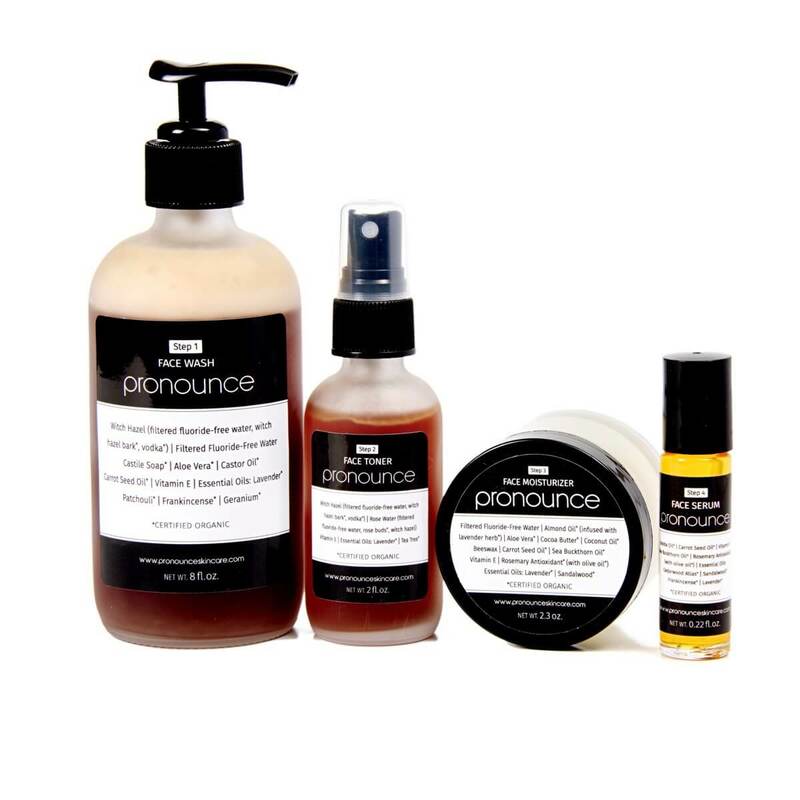 PRO TIP: The Pronounce Face Bar is an amazing detoxifyer, but did you know we have another great tool for your facial care routine? 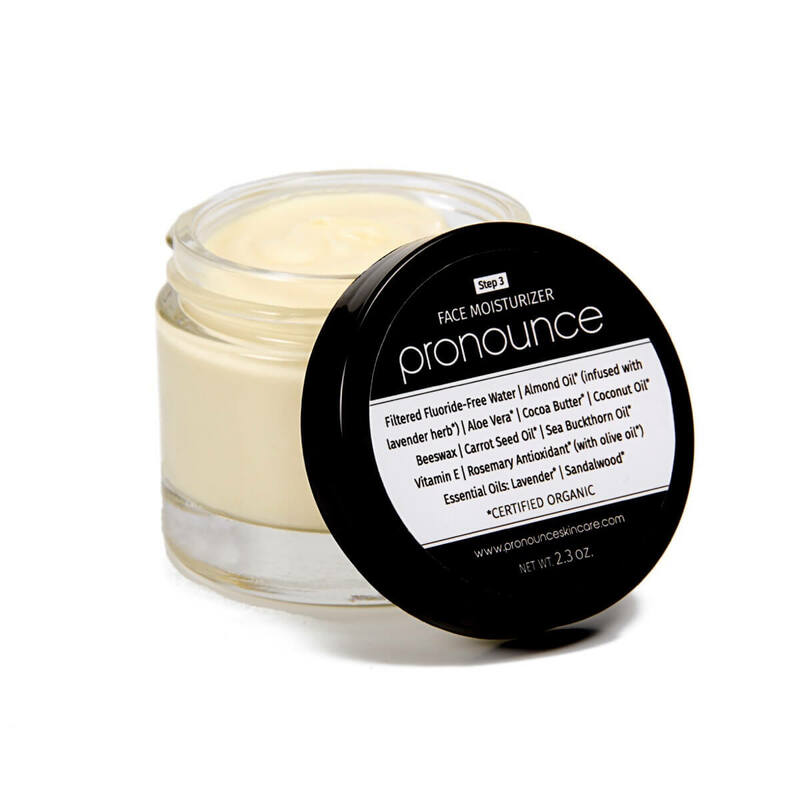 Mix in our amazing Pronounce Face Scrub once a week for gentle, yet effective, exfoliation! 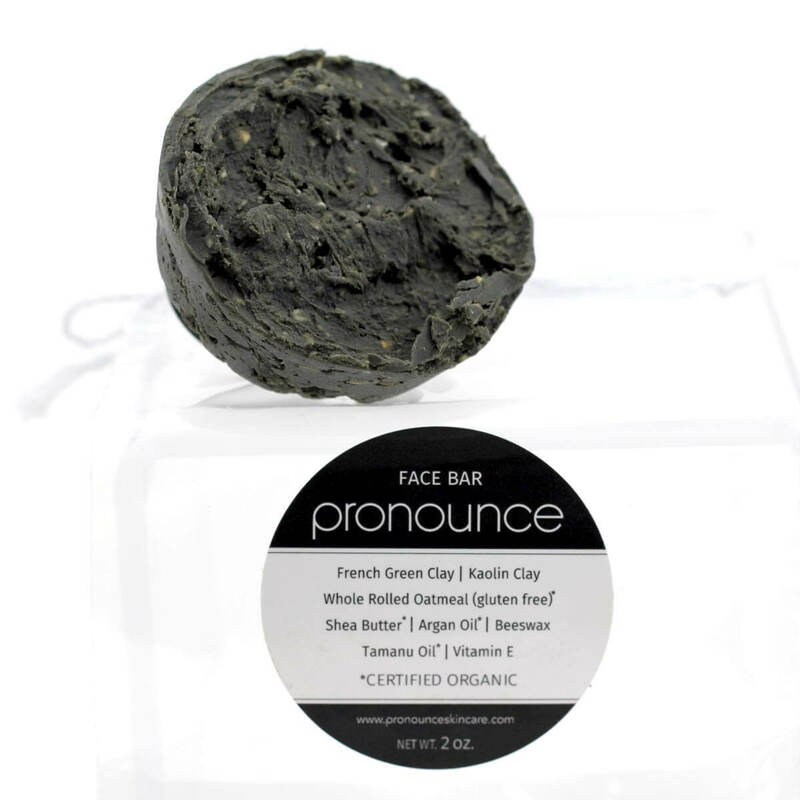 AFTER JUST ONE USE OF PRONOUNCE FACE BAR YOU’LL BE AMAZED AT HOW FRESH, HEALTHY, BRIGHT, DETOXED, SOFT, AND *NEW* YOUR FACE WILL LOOK AND FEEL! This face bar was exactly what i was looking for. Enough grit to feel like I’m getting a little exfoliation, but all healthy ingredients that leave my face feeling smooth and refreshed. It doesn’t take very much, so you get a lot of value for the price of this bar. Fantastic! Thank you for sharing, Bethany. I love using this little bar once or twice a week…and it does last a long time. Yay! I have been using this face bar for a few months and I love it. It smells so yummy and my face feels so smooth after I use it. I feel like I get a little exfoliating effect from the oatmeal. The bar is so easy to use. I just take it with me in the shower, use it, then take it out and let it dry on the sink. Easy peasy! Yes, easy peasy and effective is exactly what I was going for when I created this. Yay!